Celebrating its centenary, BADA knows a thing or two about ageing gracefully. As well as embracing new technologies, it continues to refresh the look of its annual fair, running from March 14-20. Called BADA 2018, this regular of the British fair calendar is in its 26th year. It is staged, as usual, in a purpose-built marquee outside Saatchi Gallery in Chelsea’s Duke of York Square. Membership to the association is a prerequisite to stand and many dealers rank participation in the fair among the top reasons to join. And whether newcomers or old hands, they are apt to praise the event for its west London location and the calibre of clientele that comes through its doors. 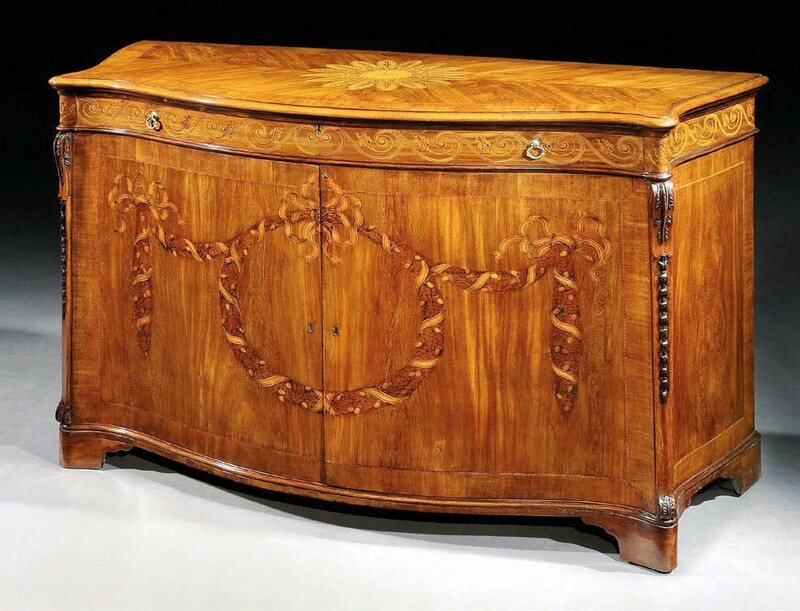 A fine English 1770 padouk-wood and mahogany serpentine commode attributed to Ince and Mayhew offered by Lennox Cato at ‘BADA 2018’ for £75,000. Image courtesy: Lennox Cato. But even with a successful event in hand, organisers are keen to expand the fair’s draw and keep it relevant. For this centenary edition they are approaching the challenge by showing how dealers’ wares can still work in contemporary settings. Designers Joanna Wood and Paolo Moschino (of Nicholas Haslam) are creating a series of specially commissioned living spaces filled with examples from exhibitors’ stands to showcase art and antiques against modern settings to inspire buyers. They have a lot of stock to choose from. 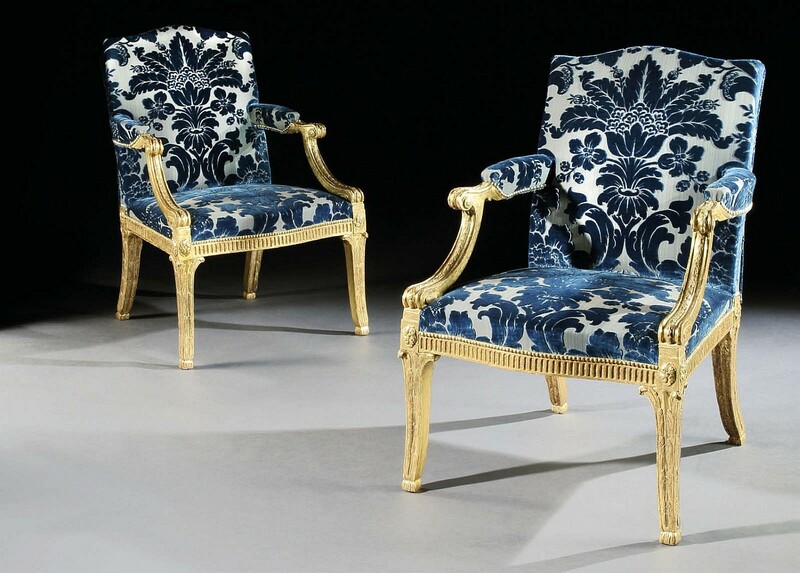 Around 100 dealers will bring more than 5000 objects including Old Master paintings, contemporary art, antique clocks, porcelain and more. Cato finds that it attracts a “typically British” crowd, although there are always a number of international buyers who come through, some on the way to or from TEFAF Maastricht, the end of which overlaps with the London event. 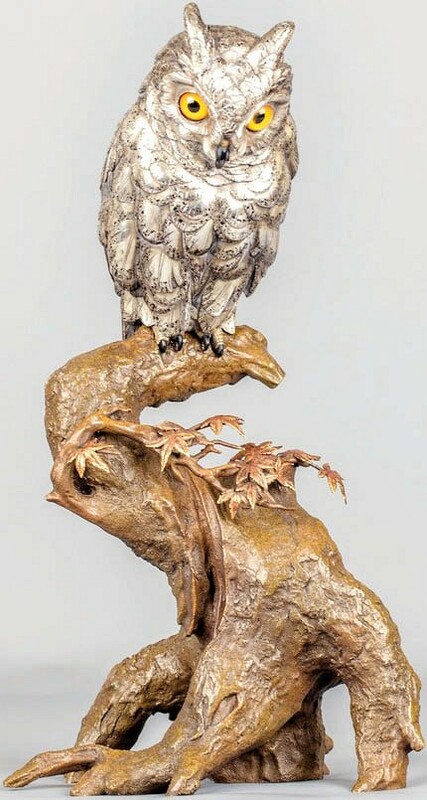 The owl is symbolic of luck and good fortune in Japan. It is offered for a price in the region of £17,000. And while there is much that will appeal to traditionally British taste, many dealers who specialise in such items have found their appeal starting to broaden. Alexandra Alfandary, for example, is a specialist in 19th century Meissen porcelain who has recently found her stock of European porcelain and antiques starting to appeal to more and more clients from the Asia. Alexandra Alfandary brings an assortment of enamel opera glasses to ‘BADA 2018’. 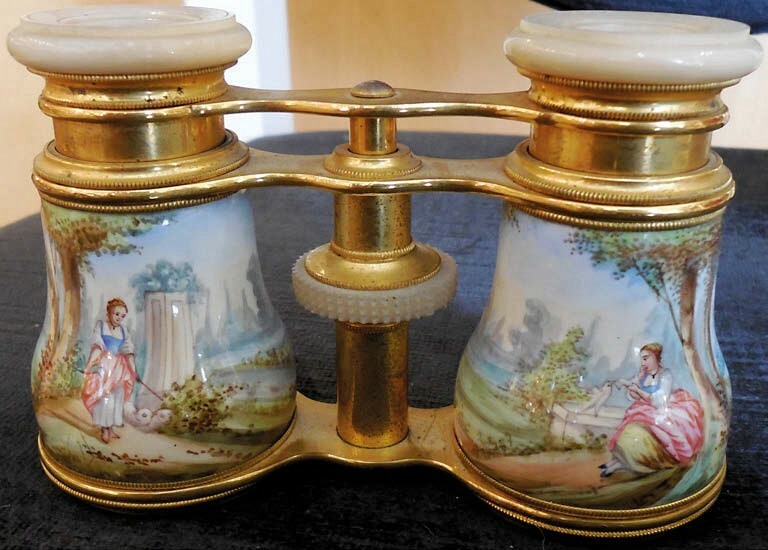 “Considering the fine enamelling as well as the optics, I think that opera glasses are still undervalued and have not yet reached their top price,” she says. This is one of the French examples she brings made from c.1880- 1910. The glasses are priced from £250-750 depending on the enamel decoration. Image courtesy: Alexandra Alfandary. Many other familiar faces return to the event this year, including James McWhirter Antiques, Sylvia Powell Decorative Arts and Mark Goodger of Hampton Antiques. Among the newcomers is Anthony Bernbaum of Peartree Collection, bringing Arts & Crafts silver and early 20th century design. He features two private collections, including one with items by Archibald Knox who designed for Liberty & Co from 1899-1905. Knox works can now be found in the V&A Museum and the Met in New York – and allegedly in the collection of actor Brad Pitt. Other first-time exhibitors include jewellery specialist Licht & Morrison and Spicer Warin and European porcelain specialist Serhat Ahmet, as well as fine art dealers Karen Taylor and Tom Rooth. Adrian Pett of Darnley Fine Art will stage an exhibition of recently discovered portraits at BADA 2018. It includes more than 30 previously unknown portraits which Pett has hunted out. 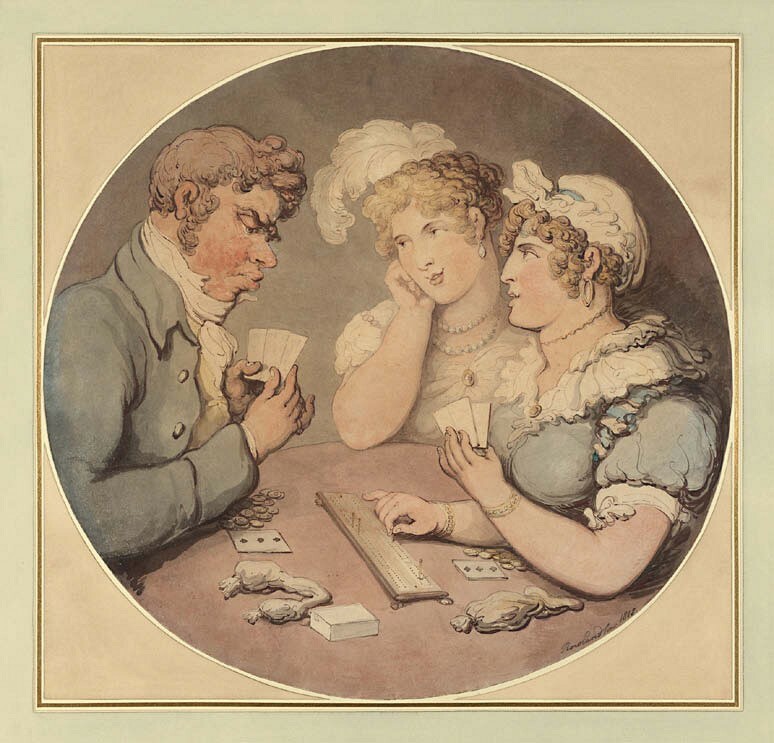 They span the 16th-20th centuries with sitters such as artists, members of the aristocracy, children and others. One highlight is the earliest-known self-portrait of Francis Hayman, portraitist, illustrator and one of the founders of the Royal Academy. The oil on panel was not known to be in existence before, making the discovery of particular note. 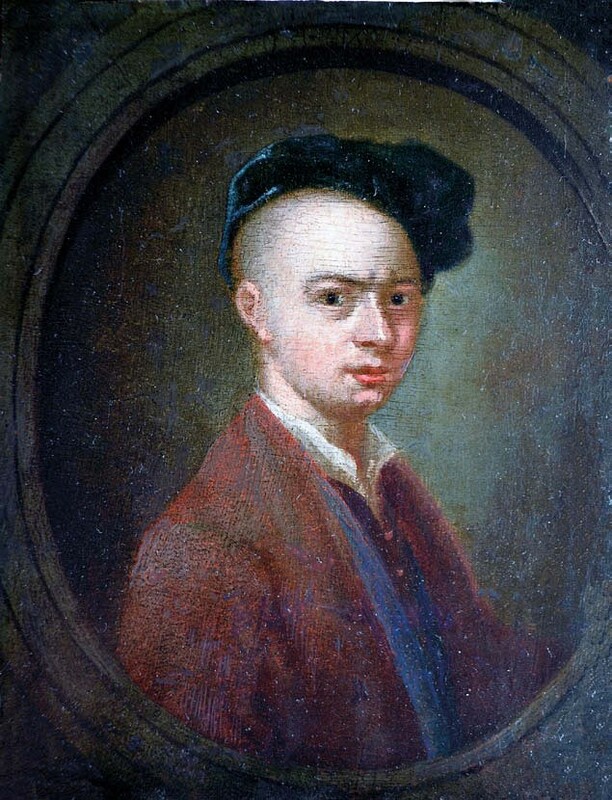 Francis Hayman (1708- 76) Self-Portrait, oil on oak panel, 8 x 6in (20.5 x 15cm,) in a contemporary gilt frame, offered for £25,000. The show has been several years in the making, Pett says, and “the excitement of discovering long-forgotten works by artists who hold great importance in today’s art world is absolutely unsurpassed”. Darnley Fine Art specialises in painting from the 16th-20th centuries and Orientalist paintings and lithographs by David Roberts. The BADA was founded in 1918 in response to Prime Minister David Lloyd George’s attempted to levy a tax on art and antiques. A group of Mayfair dealers banded together in response and successfully fought the proposed taxation. Today, BADA has around 350 members based in galleries and shops across the UK.